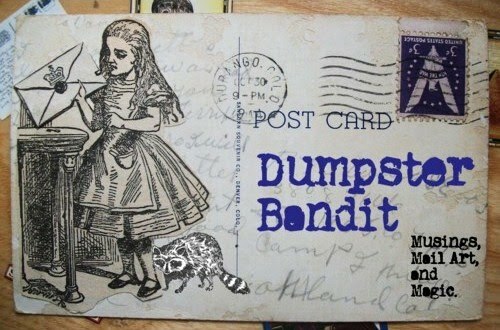 Dumpster Bandit: Things that made me happy today. Ever have those days that are just uniformly lovely throughout? Well, I have- and such is today. A day for being delighted by simple things, creature comforts really. Thought I'd post a few of the things make me smile, a photographic ode to the common pleasures of my everyday life. I love the way the light shines through my silk scarf in the morning. mail-artist (Bill Porter of The Olathe Poste). Such a beautiful treasure to find in the post box. Though this postcard is not new to my post box, I do adore it and I keep it on my wall. The blockprint art on it is totally rad, and Dandelion is one of my favorite herbs in the whole world!!!!!! 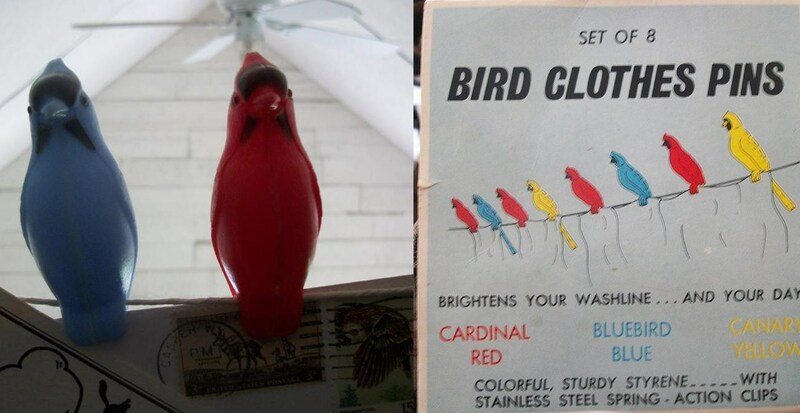 These bird clothes pins are still pretty new to my collection of knickknacks. They are basically one of the neatest things I've ever seen and I just can't get over how charming they are. I know it's silly, but I truly do treasure my address Book. Not only does it hold the names and addys of some of my very favorite people, the cover always brightens my mood. My favorite detail of this picture? The envelope that the girl is holding is addressed to Jane Eyre- one of the most fascinating and knowing of literary heroines. Lastly, I am stoked because I just finished this ATC and I'm always glad when I make something that A) I'm proud of and B) will make someone else's day when they receive it! If I had one other picture on here, it would be of a steaming cup of tea, because I love drinking tea, by myself or with others, caffeine or non, sweetened with honey or just savoring it straight.